Negative experiences on social networking sites such as Facebook and Twitter may make young adults feel lonely, according to a study. Researchers from the University of Pittsburgh in the US build on their earlier study which indicated that more use of social media was associated with increased feelings of loneliness. “Social media is, seemingly, about connecting people. So it is surprising and interesting that our investigations reveal social media being linked to loneliness,” said Brian Primack, lead author of the study published in the American Journal of Health Promotion. “Perceived social isolation, which is a synonym for loneliness, is associated with poor health outcomes, such as high blood pressure, heart disease and depression,” Primack said. “Because social media is so pervasive, it is critically important that we better understand why this is happening and how we can help people navigate social media without as many negative consequences,” he said. The team surveyed 1,178 university students aged between 18 and 30 years about their social media use, to what extent their experiences were positive or negative, and their level of perceived loneliness. The researchers studied these perceptions of social media interactions across whatever combination of platforms students were using. For every 10% increase in negative experiences on social media, the participants reported a 13% increase in feelings of loneliness. However, for every 10% increase in positive experiences on social media, the participants reported no statistically significant change in feelings of loneliness. 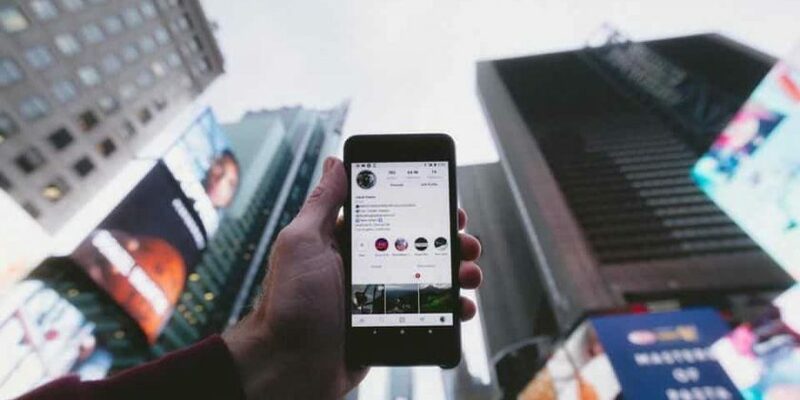 It is not clear whether people who feel lonely are seeking out or attracting negative social media experiences, or if they are having negative social media experiences that are leading to perceived isolation, said Jaime Sidani from the University of Pittsburgh. “There is a tendency for people to give greater weight to negative experiences and traits compared with positive ones, and this may be particularly relevant when it comes to social media. “So, positive experiences on social media may be associated with fleeting positive reinforcement, while negative experiences – such as public social media arguments – may rapidly escalate and leave a lasting, potentially traumatic impression,” Sidani said. “It also may be that socially isolated people lean towards social media use that involves negative interactions. It is probably a mix of both,” Sidani said.